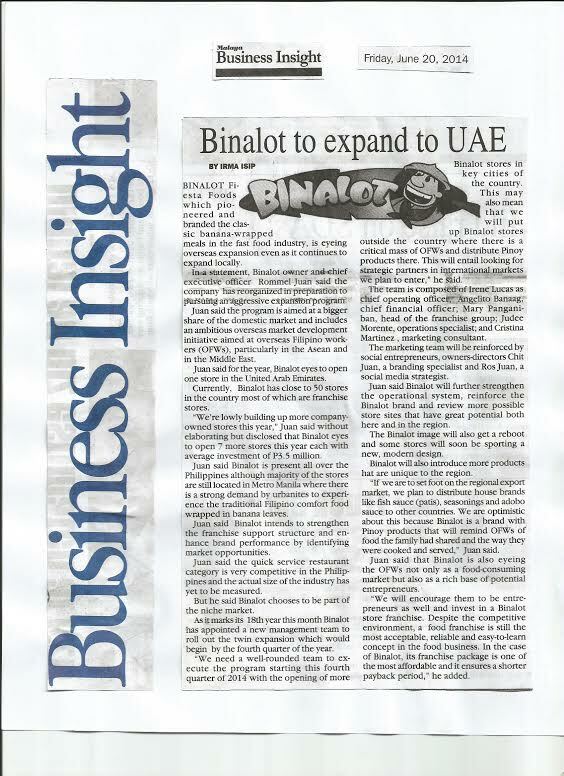 Binalot Fiesta Foods Inc. has reorganized in preparation to pursuing an aggressive expansion program locally as well overseas to cater the OFWs, particularly in the Asean region. 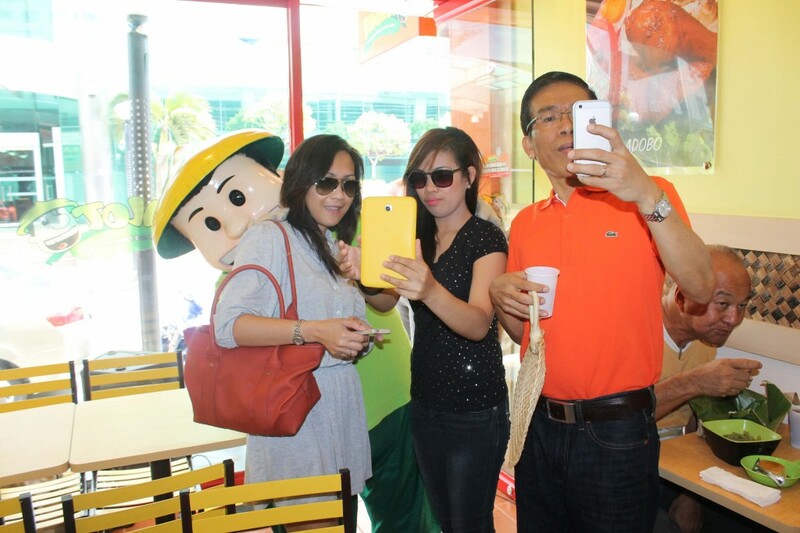 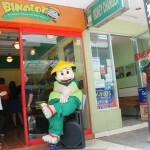 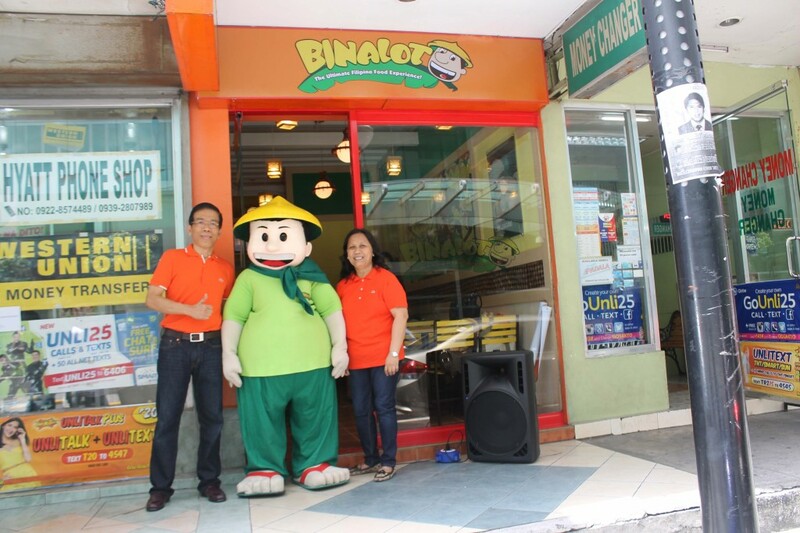 Binalot owner-Chief Executive Officer Rommel Juan said the company has close to 50 stores now, most of them are franchise stores, but is slowly building up more company-owned stores this year. 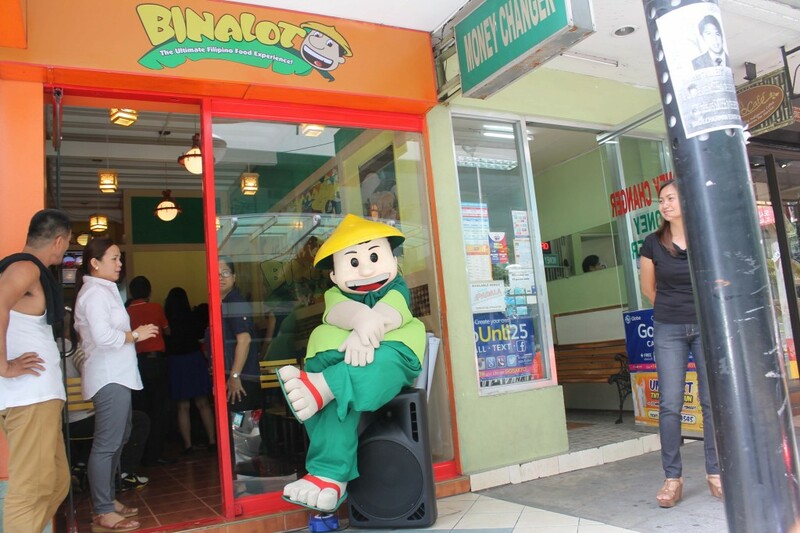 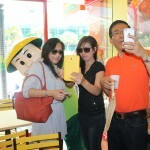 Juan said 7 stores are opening up this year with P3.5 million average investments. 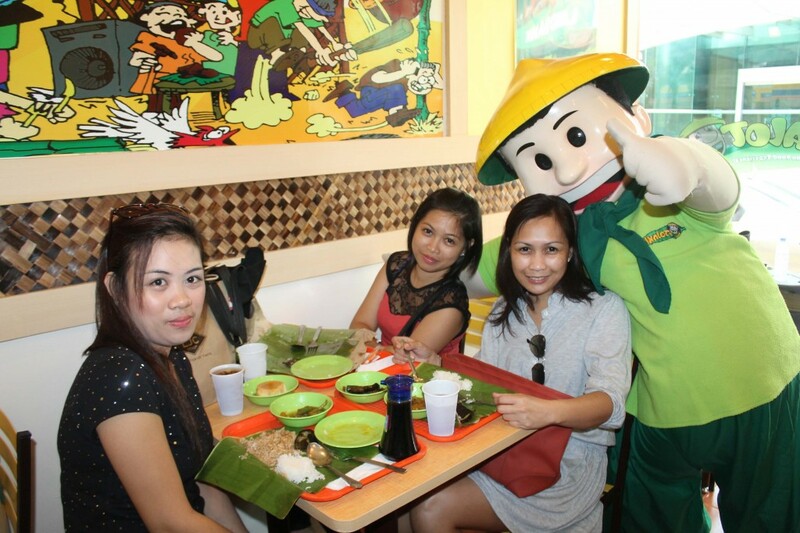 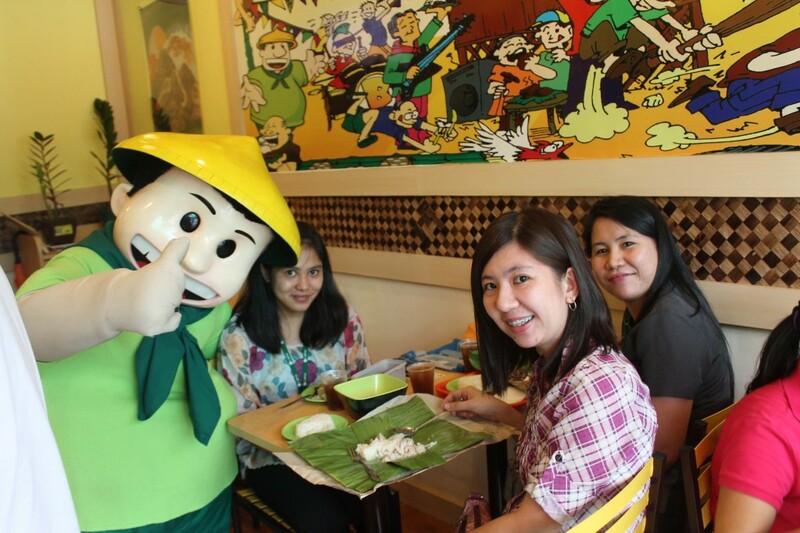 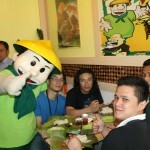 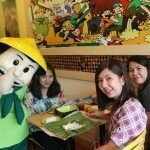 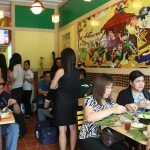 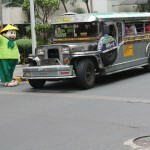 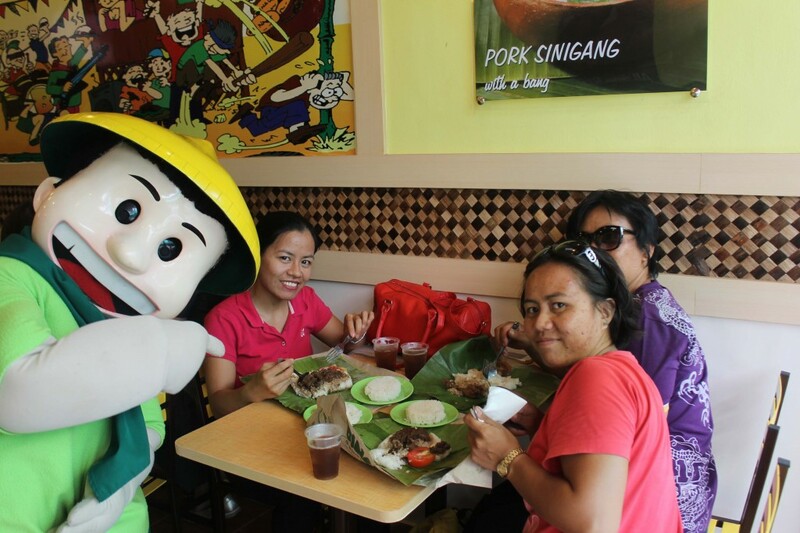 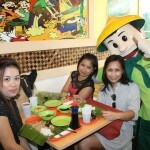 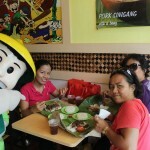 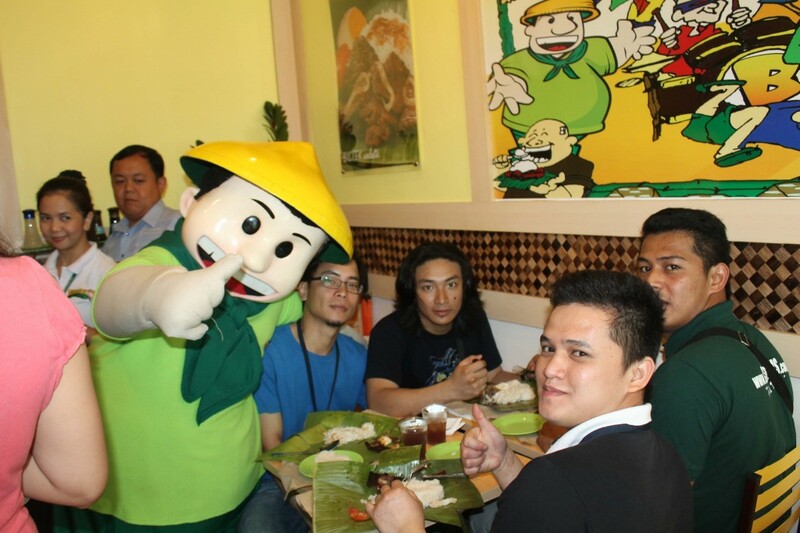 Majority of its stores are located in Metro Manila where there is a strong demand by urbanites to experience the traditional Filipino comfort food wrapped in banana leaves. 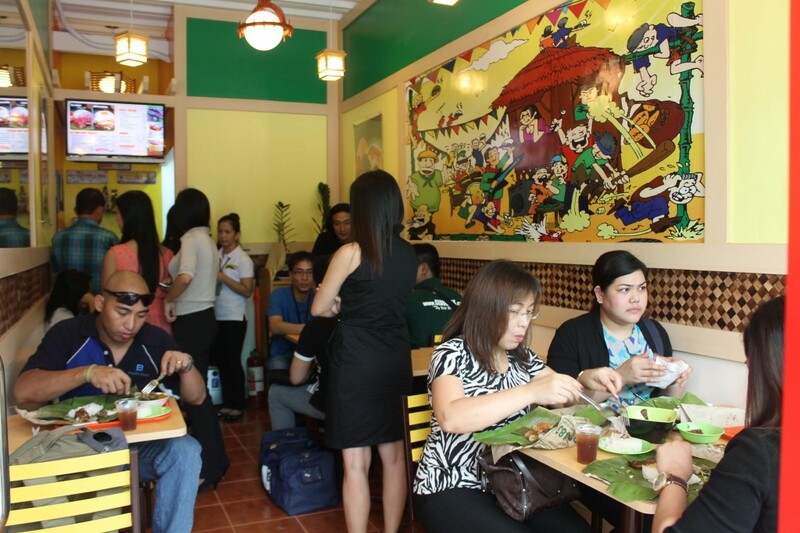 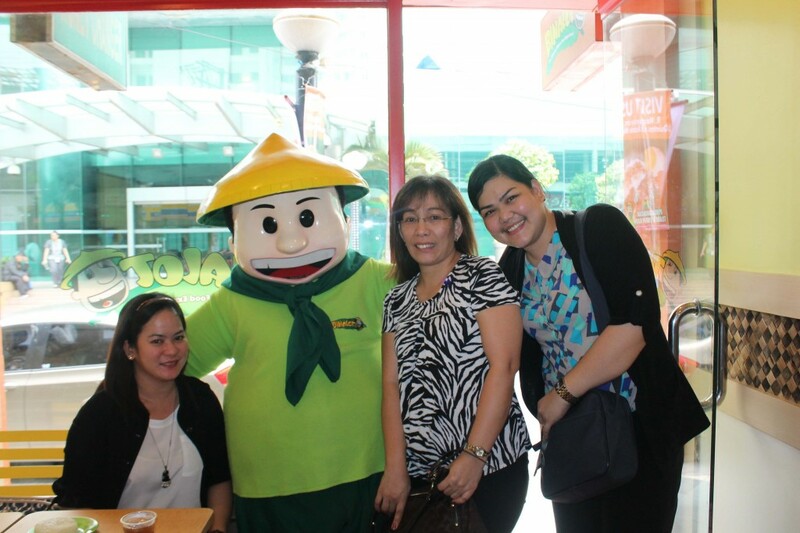 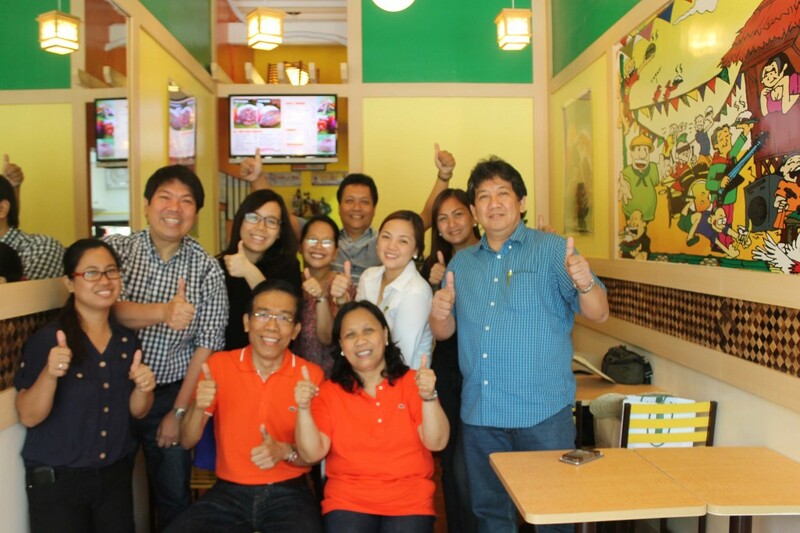 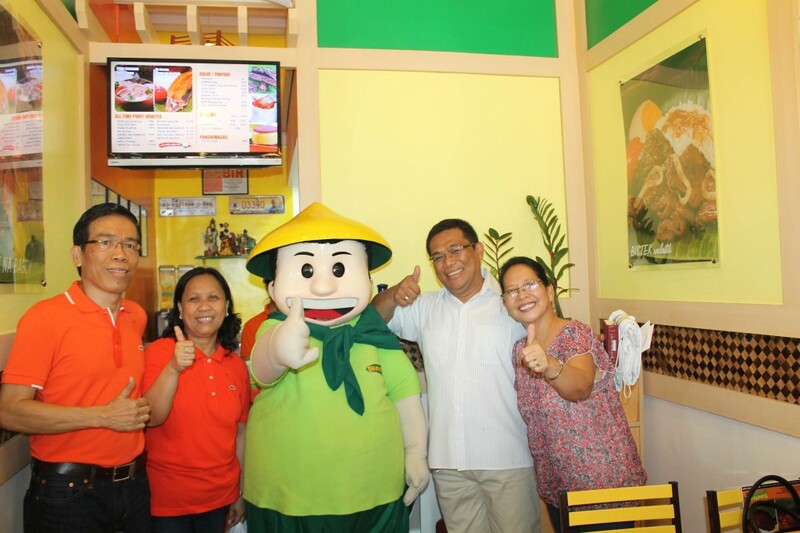 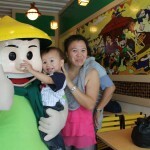 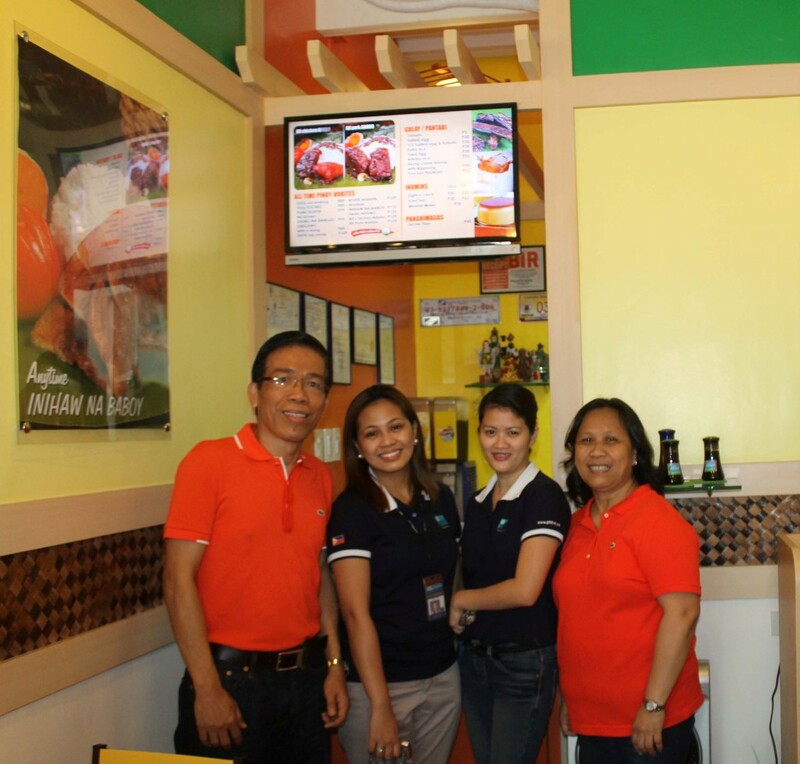 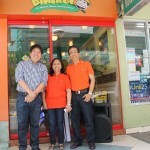 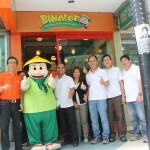 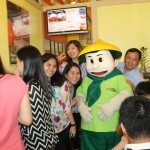 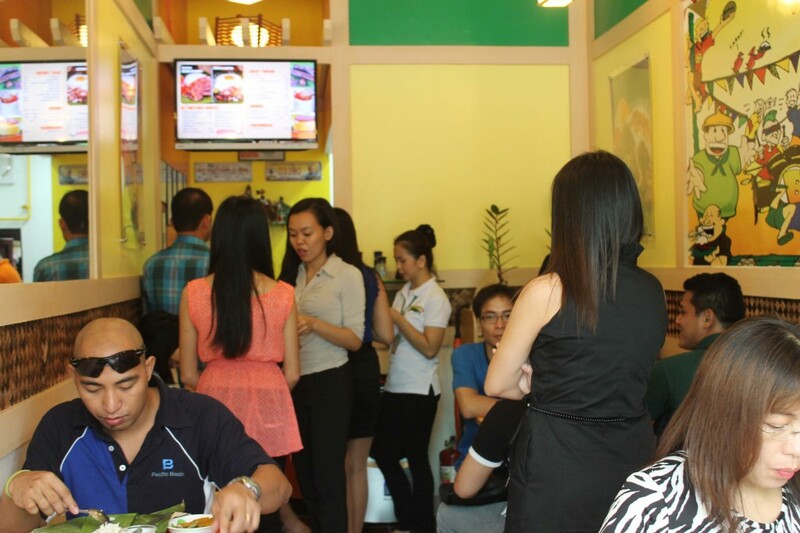 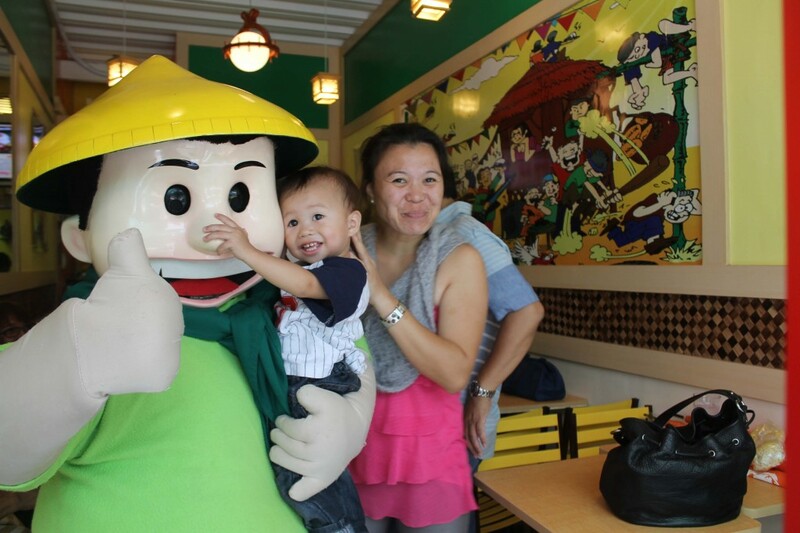 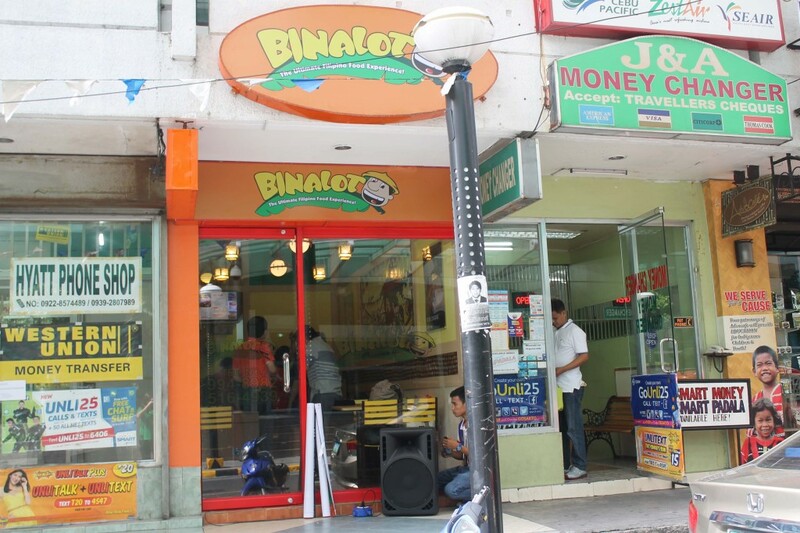 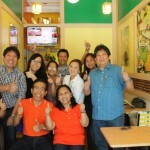 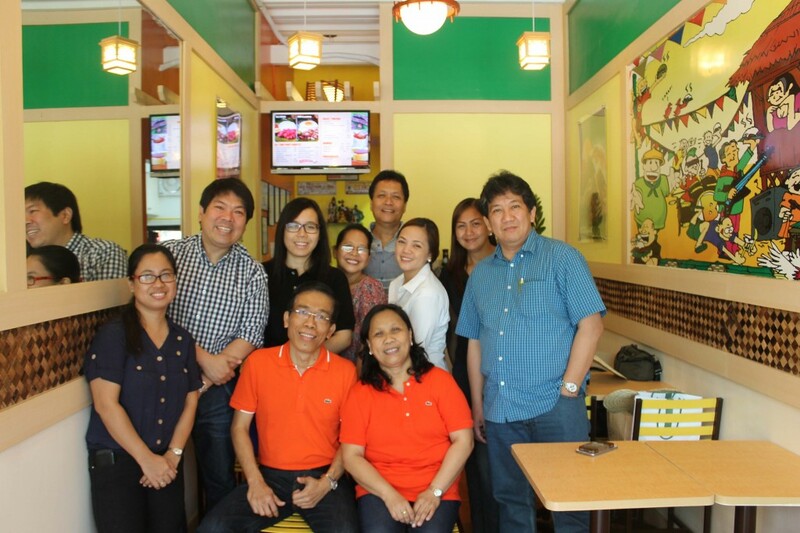 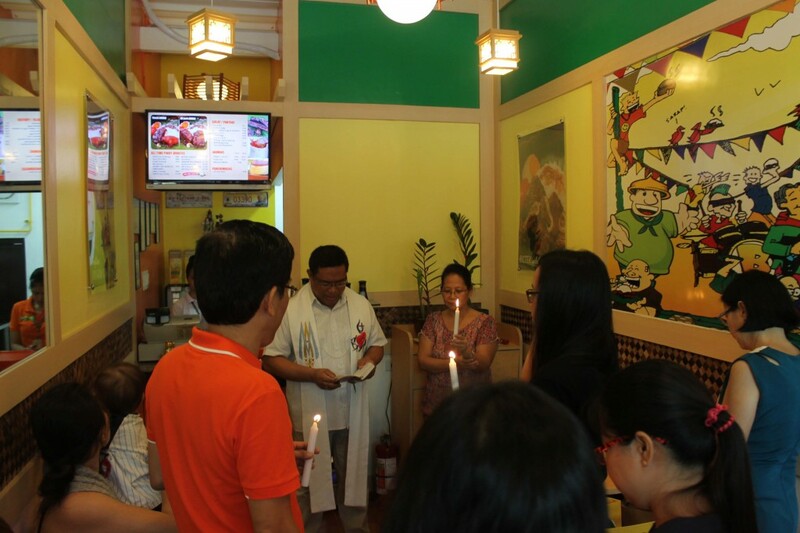 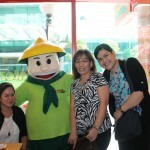 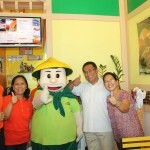 In an extremely competitive quick service restaurant category, Juan said Binalot chose to be part of the niche market where it has a significant share to be able to compete more effectively in the business. 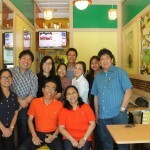 “It is significant share to be able to compete more effectively ion the business. 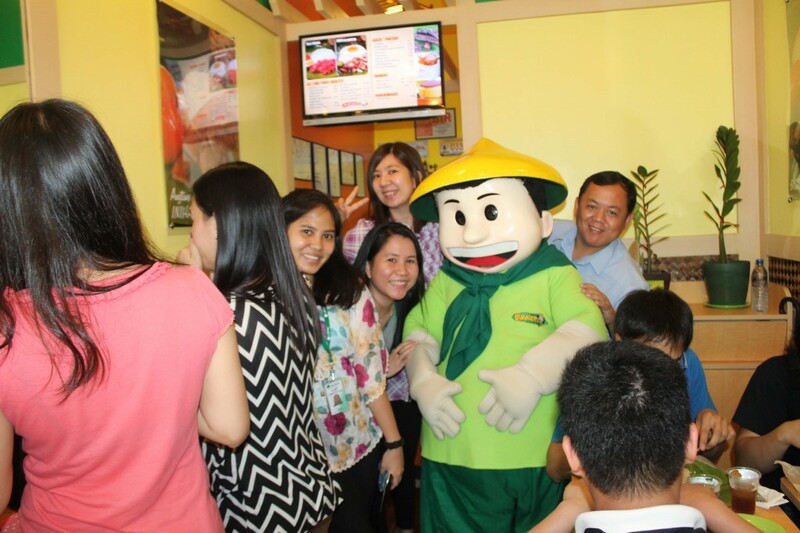 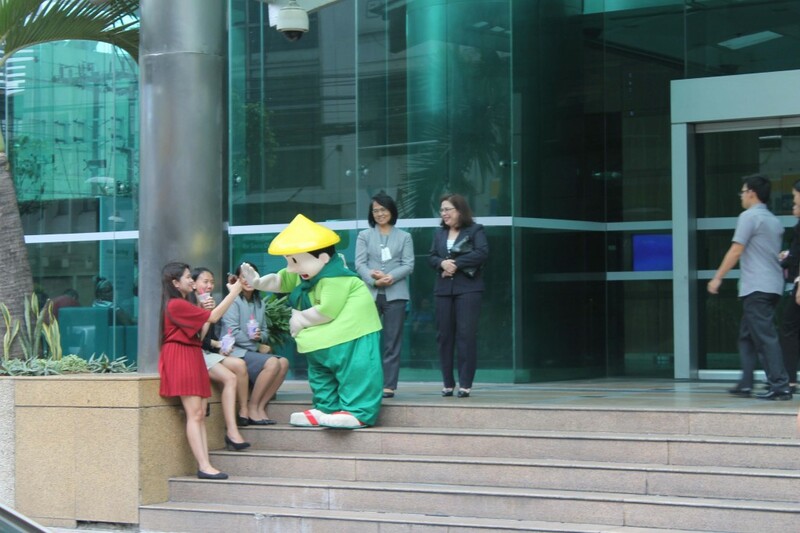 It is working on reaching beyond its core market by exploring other market opportunities like the delivery market and Asean market,” Juan said. 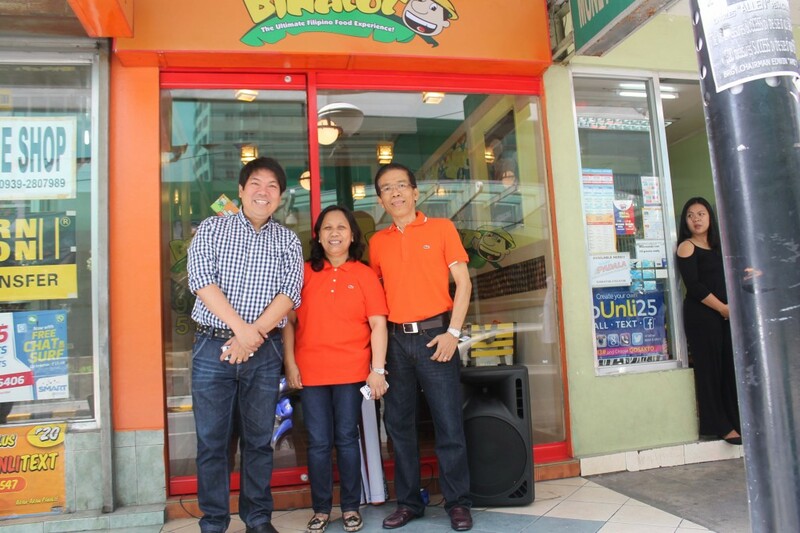 The reorganization aims to bring in more experienced management team that should strengthen franchise support structure and enhance brand performance by identifying market opportunities. 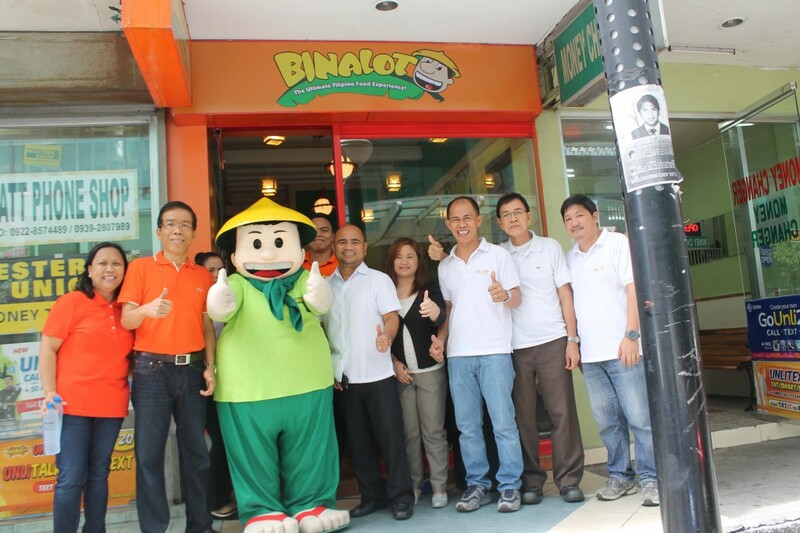 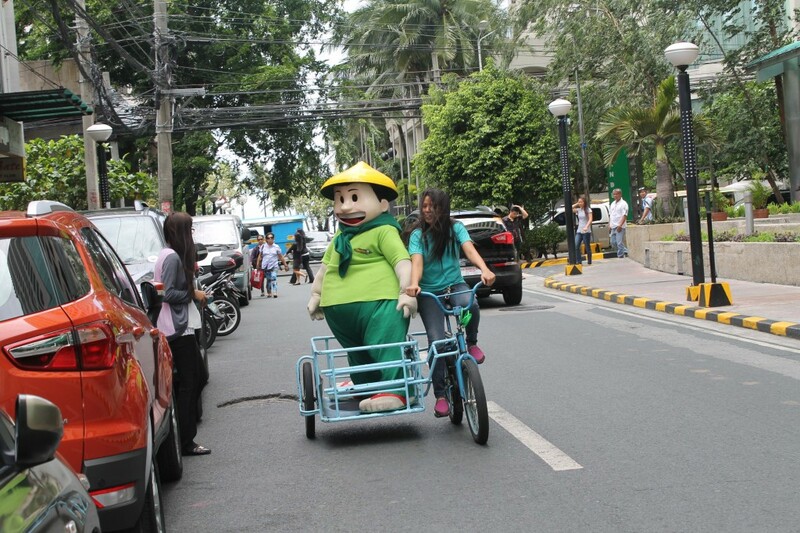 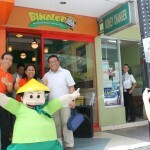 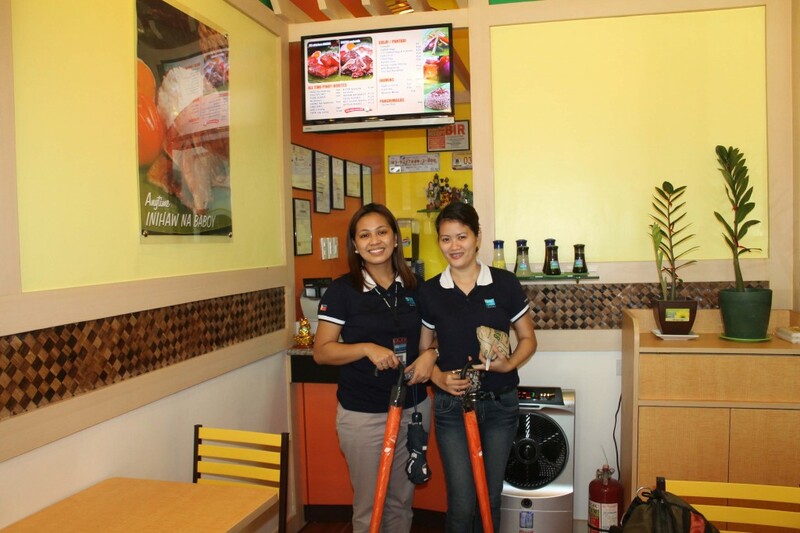 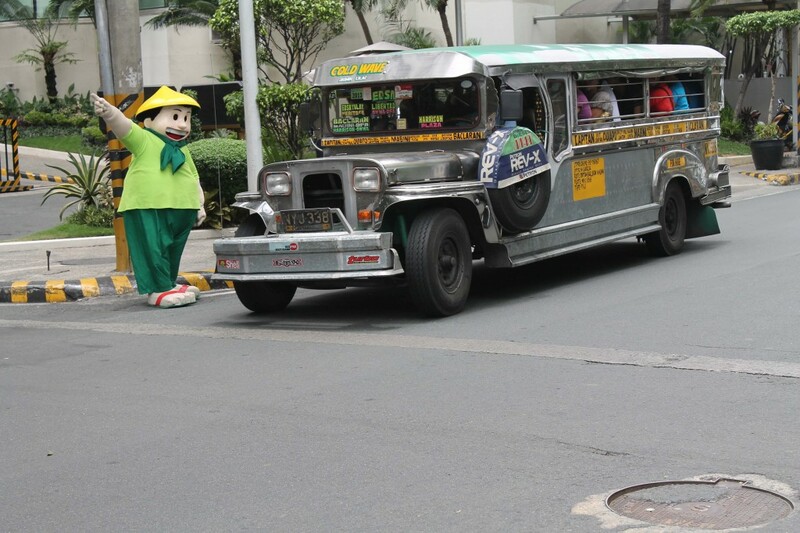 “We need a well-rounded team to execute the program starting this 4th quarter of 2014 with the opening of more Binalot stores in key cities of the country. 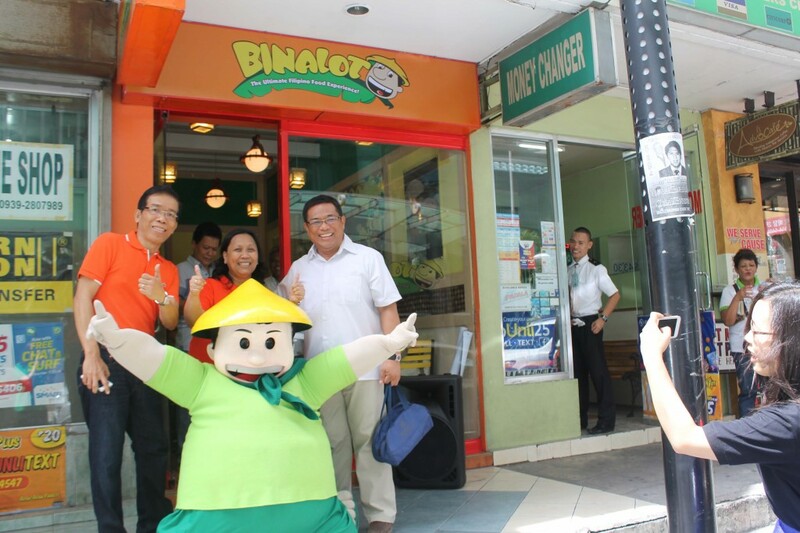 This may also mean that we will put up Binalot stores outside the country where there is a critical mass of OFWs and distribute Pinoy products there. 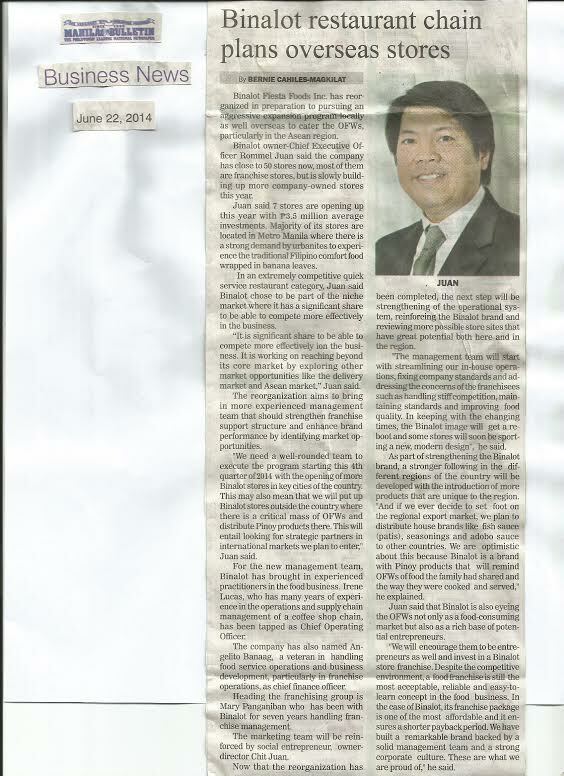 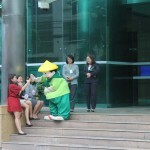 This will entail looking for strategic partners in international markets we plan to enter,” Juan said. 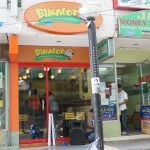 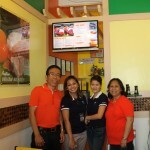 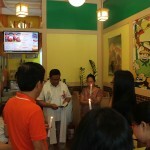 Visit us at Ramon Magsaysay Annex Quintos Street Malate Manila. 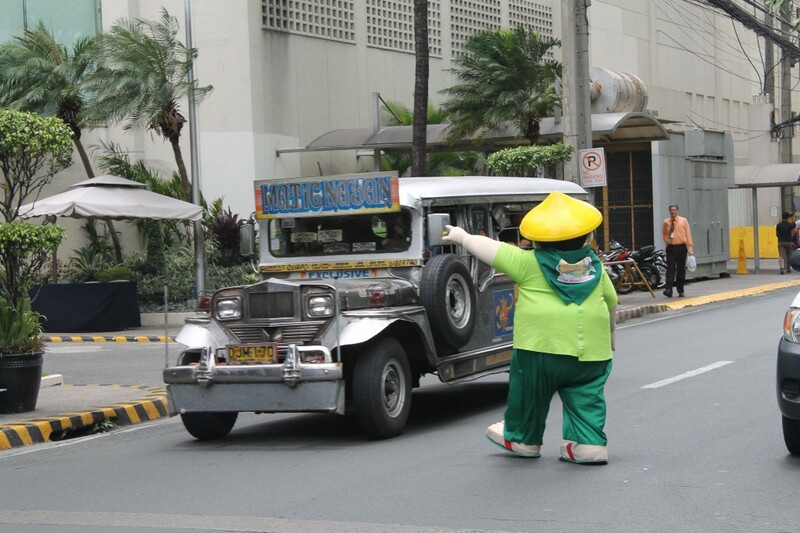 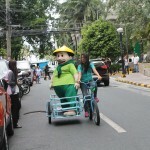 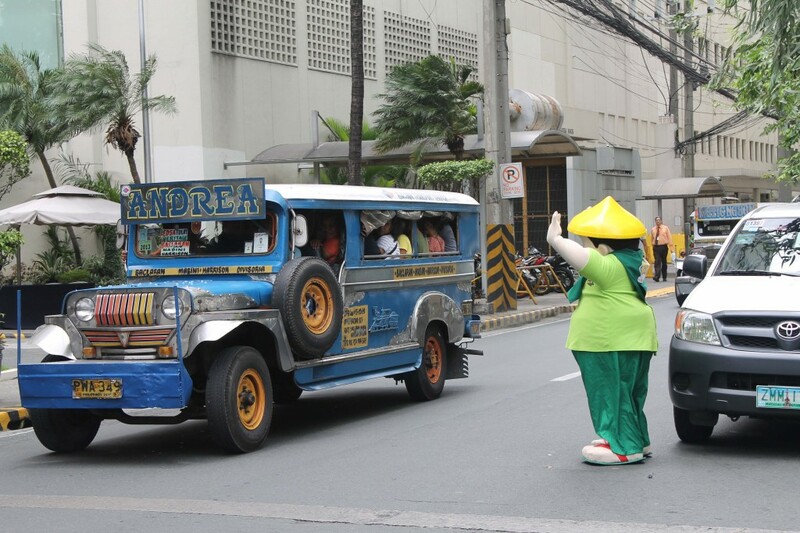 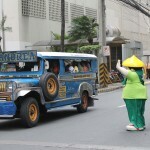 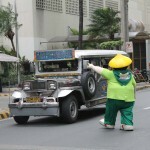 You may call (02) 261-9538 or 994-8982 for deliveries. 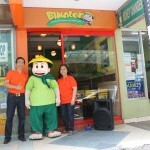 Store open during Mon – Fri, 7am – 9pm, Sat 7am – 3pm.